This is what's inside when you open the cap. 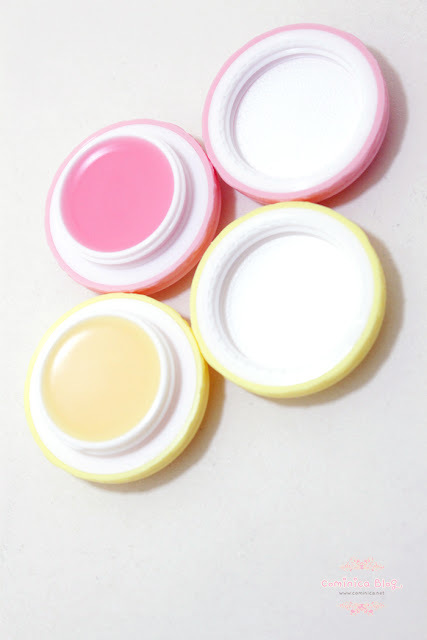 The texture look not shiny before you touch and swipe the balm. 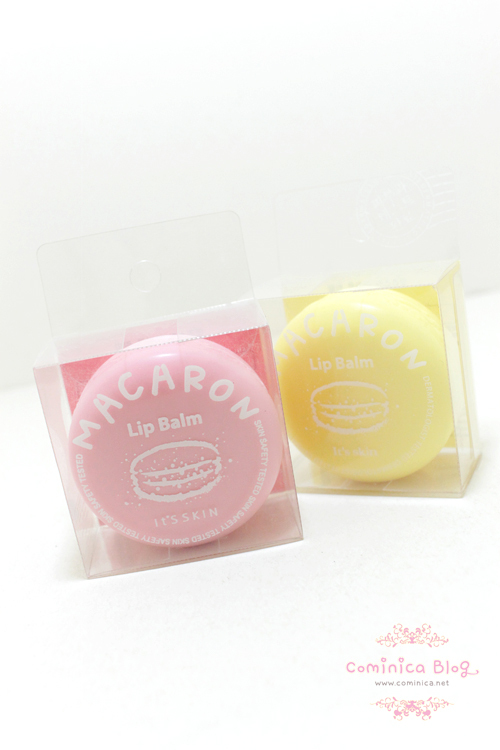 o The cute macaron shape and the sweet fruit scent. o Need to reapply because the moisturizing effect is quickly gone. o I use my finger to apply the lip balm and it's not hygiene imo. Bring a lip brush is too troublesome. The only way is to bring a hand sanitizer everywhere. I got mine from my sponsor Zatura Shop, you can use my coupon code : Cominica to enjoy 5% discount for pre-order/ready stock product. Minimal amount purchase 100.000 idr. Now, I just want to go hang out with my friends and have fun before new year. Because next year, I won't have many times to hang out with friends. That's such a cute lipbalm!! aww what a cute product!! Cheer up & Happy Holidays! Oh my those are so adorable! Waaaa these are too cute!! Eventhough you said they're not very moisturizing I probably would still buy it purely for the packaging =w="
Aww sorry to hear about the break up! :( I hope things are looking a lot brighter in the future for you now! The packaging is awfully cute though, the colours would've sold me! aww that packaging is ridiculously adorable! sorry to hear that, cie :( I do have similar hard moment like yours atm..
Really cute lip balm! The packaging is super cute! And take all the time you need, we'll understand - definitely! Those look really yummy @@; Stay strong cutie! Ahhhh I've seen these! Super de duper cute!